The Carnival is back in the Garden! Library Garden is hosting the Carnival of the Infosciences for the 2nd time! 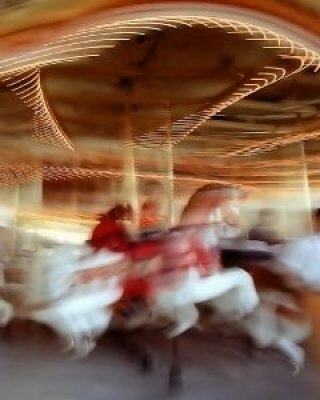 We have set up the carousel for another spin and are eagerly waiting for submissions from the biblioblogosphere for the 53rd edition of the carnival. You can send entries to janieh at gmail dot com or you can use the Carnival Submission Form. We will be open for submissions until 6 pm on September 10th! Annual Beloit College Mindset List–Class of 2010	Reminder: Carnival Submissions due by Sunday!